Our Sacramento management team worked with students from Sierra School at Eastern Extension to assist with the school’s Community Outreach Urban Gardening Project. 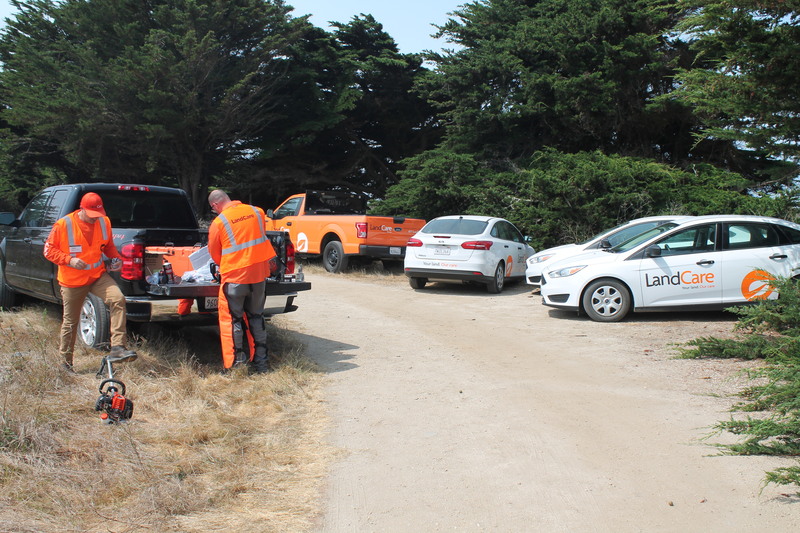 LandCare leaders in Northern California partnered with the International Facility Management Association (IFMA) – Silicon Valley Chapter for an environmental restoration project at Sand Hill Bluff, a historic archaeological site spanning 154 acres along California’s central coast. The Seattle South branch recently partnered with Ridgeway Elementary to renovate the school’s courtyard area as part of their CommunityCare Day project! “Jim truly embraces the philosophy of servant leadership, which is why he will make an excellent Branch Manager.” – Karen Wilkinson, Northwest RVP. Renewal & Remembrance in Washington, D.C. 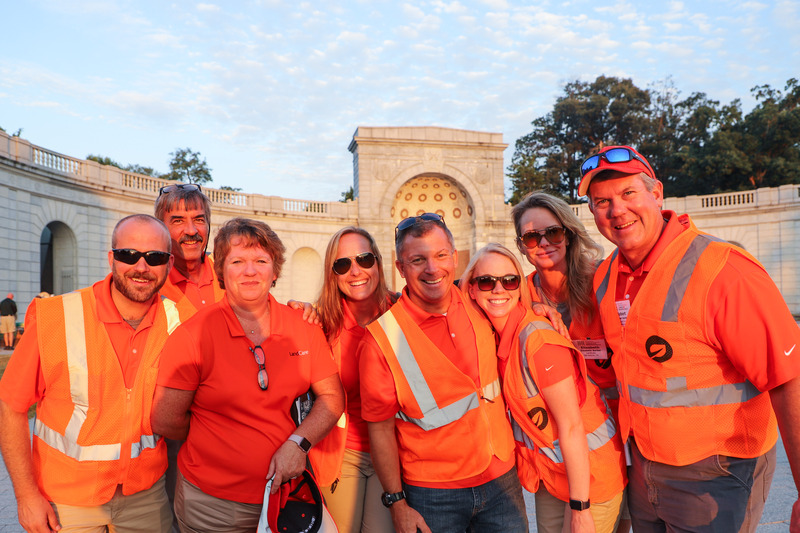 Hundreds of NALP members and their families gathered in Washington, D.C. for a three-day event of service, advocacy, and green industry camaraderie this week for the National Association of Landscape Professionals’ 22nd annual Renewal & Remembrance ceremony. 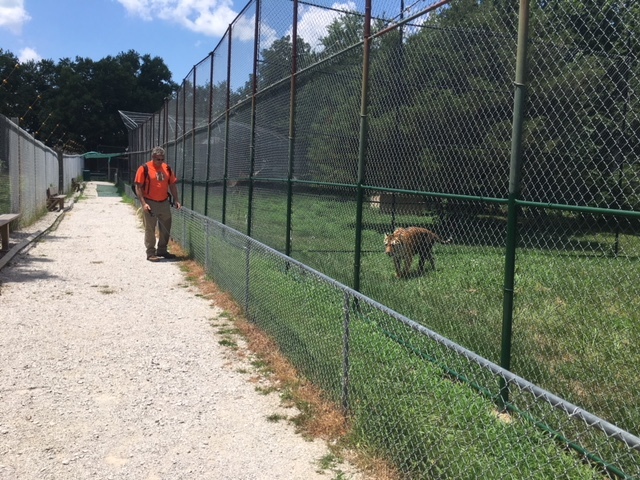 Just two months after opening its doors, LandCare’s Kansas City branch has partnered with Cedar Cove Feline Conservatory & Education Center, a non-profit preserve dedicated to tigers and other big cats who have been abandoned or neglected. 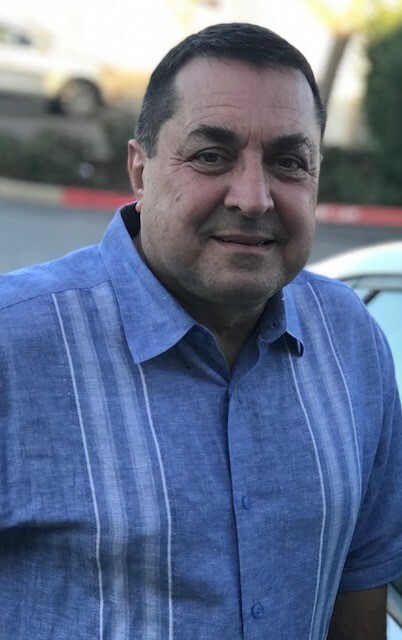 Earle Grantham has been promoted to Branch Manager in Fairfield, CA.